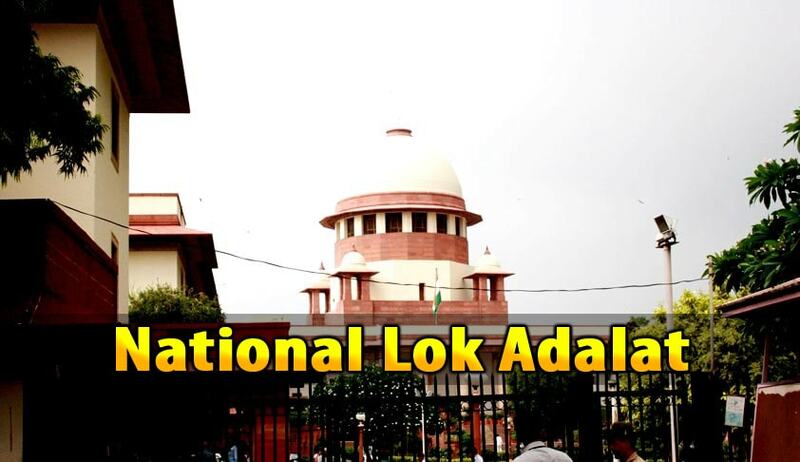 The Supreme Court Legal Services Committee, New Delhi is organizing a National Lok Adalat in the Supreme Court premises on December 12, 2015, pertaining to all matters which are complete, ready and pending before the Apex Court. Smt. Rachna Gupta, Secretary of Supreme Court Legal Services Committee has by notice requested advocates and parties to send their consent on or before 27th November, 2015 so that their cases and matters may be taken and settled through National Lok Adalat amicably. The advocates/parties have been requested to furnish their name, status in the case, case number, cause title, name of the advocate-on-record, contact number and e-mail address in the manner prescribed in the notice along with the consent.